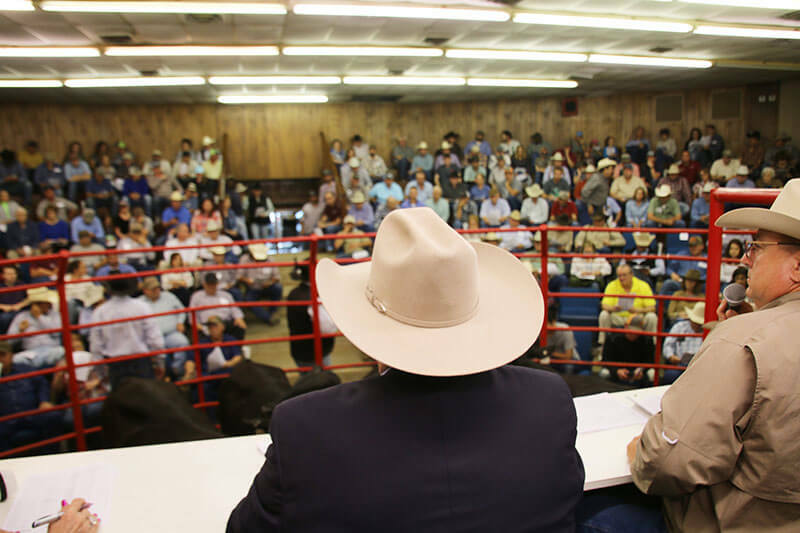 In all the years of networking in the Brahman and commercial cattle industries, Milton soon realized his passion for helping other cattleman succeed and worked hard to locate and sell cattle to (and for) producers. Whether you are searching for one exceptional show heifer or 500 head of commercial cattle, Milton can find the cattle you are looking for. Our consulting and marketing services include cattle location, sale management, breeding consultation, land management, and mineral sales through Nutrition Plus. Sales management includes the complete managing of the sale (production and/or consignment) from start to finish—from securing consignments to handling all advertising and promotion, performing all clerical duties, and closing out the sale (i.e. pedigree transfers on registered cattle). We offer in-house design services for any advertising material needed for your sale: catalogs, brochures, e-blasts, print advertisements, social media etc., and will plan and execute all of the advertising needs based on your budget and sale. Please call to discuss a customized plan for operation’s needs.